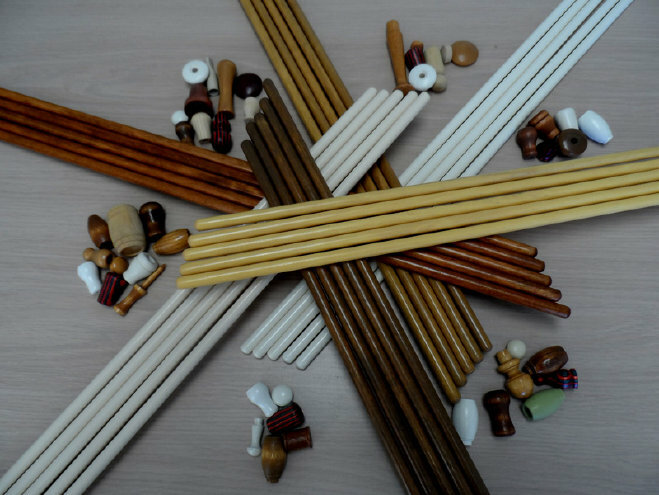 Premier Wood Products, Inc is the premier of manufacturer, finisher and supplier of wooden dowels, tassels, and other components for window coverings industry . We are also specialize in custom wood toy parts, craft parts and many more. We are committed to provide our customers the best quality, best customer service and best value for our products.